Based on a true family story... Set in 1926, this fast-paced musical dinner show takes you to East Tennessee where the fun never ends. 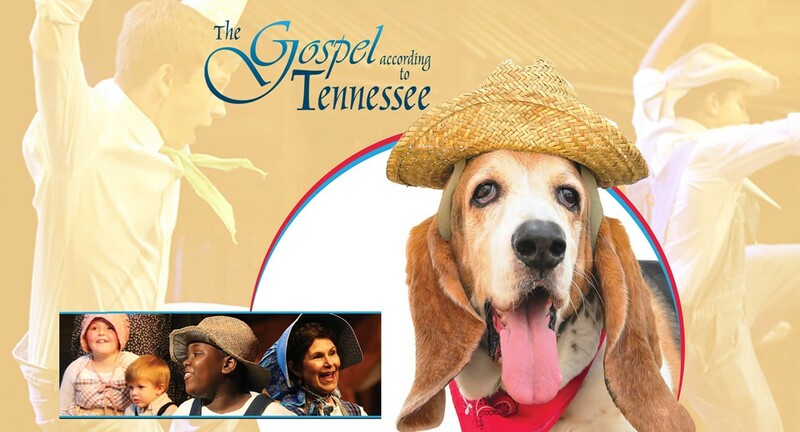 Sing along with fabulous old Southern classics and watch the gospel truths unfold through the eyes and imagination of Tennessee! Dinner includes: •	Southern Fried Chicken •	Homemade Macaroni and Cheese •	Down-Home Pinto Beans •	Hot Cornbread and Butter •	Country-Style Chow Chow •	Homemade Blackberry Cobbler •	Sweet Iced Tea or Water Visit narroway.net or call the Box Office at 803.802.2300 to purchase tickets today!